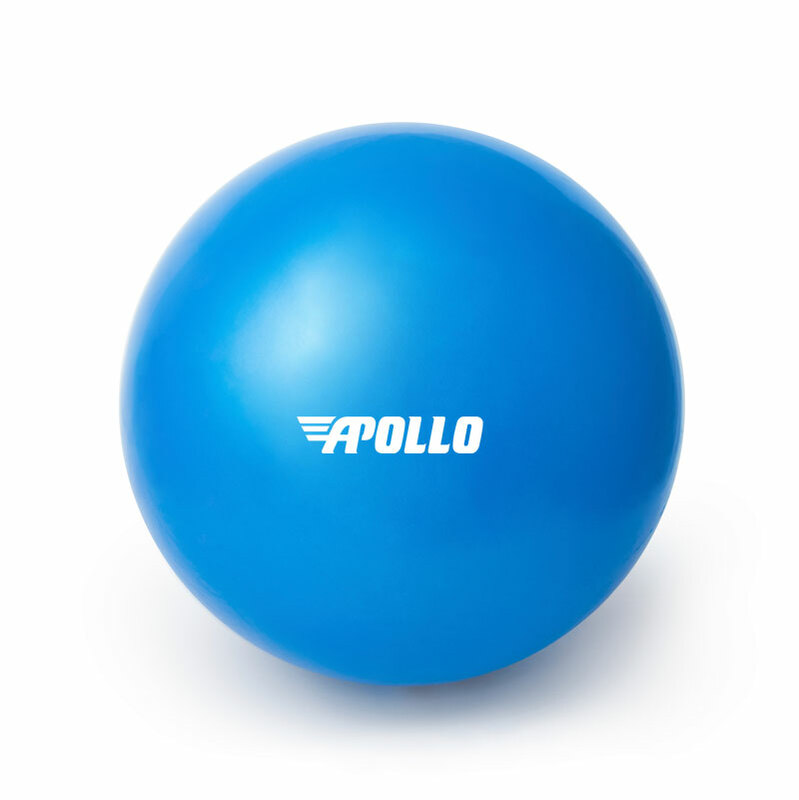 Whether you are beginner or elite athlete the Apollo Exer Soft Ball will complement your training by developing whole body strength and flexibility, and help reduce the risk of injury. Ideal for pelvic floor exercises. Anti-slip and offer an excellent grip. Helps improve posture, muscle tone, balance and joint mobility, as well as relieve stress and tension. Size 18cm Diameter. Available in blue.